Danielle Esposito possesses over 15 years of experience in the title agency field. A graduate of William Paterson University, she started as an entry-level employee. 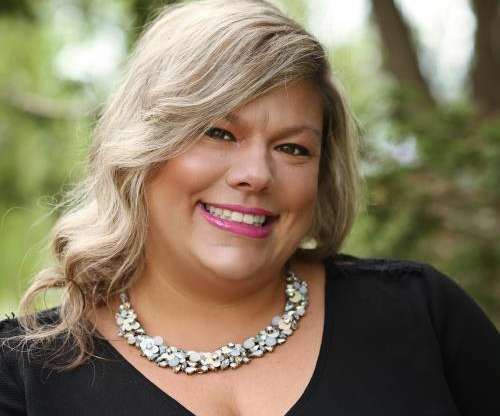 As a result of her work ethic, attention to detail and professional drive, she has worked her way up to the position of Vice President of Operations of the New Jersey branch. Danielle has proven to be an invaluable asset of the company as she oversees day to day office operations, the scheduling of closings, task distribution and the Settlement Department.